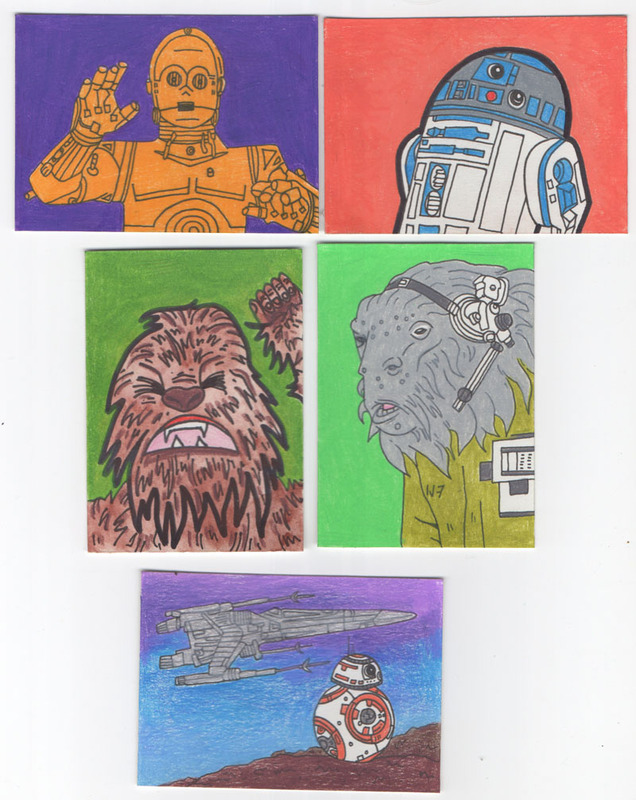 I made these little illustrations (2.5" x 3.5") of Star Wars Characters a little over a month ago. Who is your favorite Star Wars character? ?